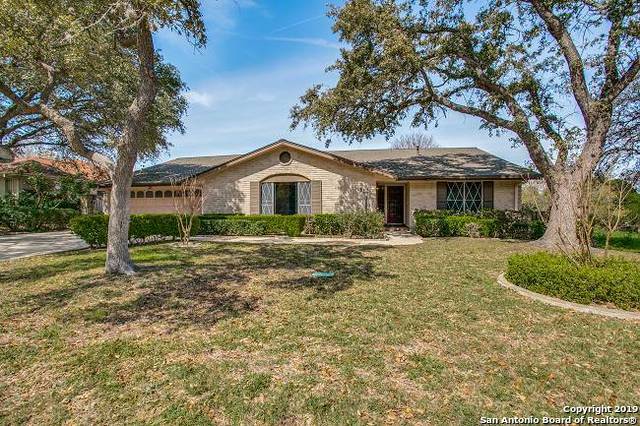 All SHEARER HILLS homes currently listed for sale in San Antonio as of 04/20/2019 are shown below. You can change the search criteria at any time by pressing the 'Change Search' button below. 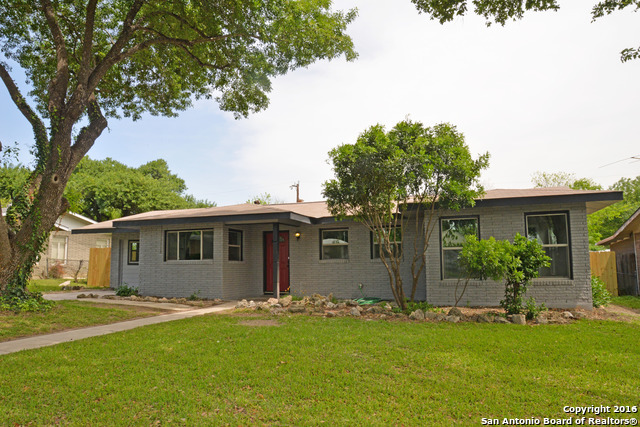 "Shearer Hills beauty, mid-century charm, great potential. Four sizable bedrooms, 3 baths, 0.30 acres. Three living areas, 2 dining areas, split bedroom arrangement. 4th bedroom could be 2nd master or office. Vaulted ceilings in family room, open to kitchen & breakfast room. Abundant closet space & built-ins. Large laundry room. New paint & carpet. Lovely yard with beautiful rose bushes & hardscape. One block to golf course, 5-minute drive to Loop 410, North Star Mall, Quarry Market, US Hwy 281." "Great investor/rental property, this home has brand new foundation, electrical and plumbing. This home was completely remodeled in 2016 and has been rented by one tenant ever since. We are currently not offering showings until under contract and the price reflects that. Please do not disturb the tenants and call agent with any associated questions."